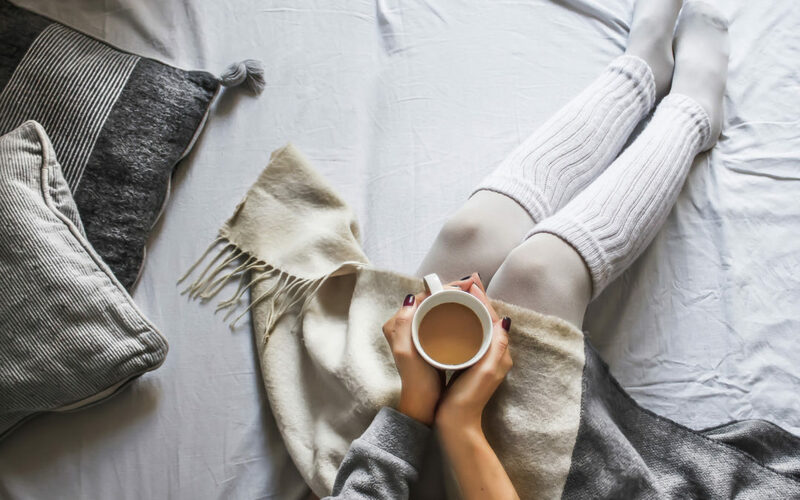 The holidays are most certainly NOT the “most wonderful time of year” when you’re struggling with heartbreak in the aftermath of a bad breakup. Being newly single during a super-social time of year is hard enough, but when the memories of holidays past flood you with sadness it can feel like more than you can even bear. It also feels extremely lonely when you’re in a place of sadness (or other dark emotions) and everyone else seems to be extra-cheerful and full of the holiday spirit. Well you are not alone, and believe it or not, you can harness the opportunities of this holiday season to move you further a long in your recovery process… IF you know what to do in each phase of breakup recovery healing. On this edition of the Love, Happiness and Success Podcast Dr. Lisa Marie Bobby shares her best advice for how to actually use the holidays to help yourself heal your broken heart more quickly. Depending on where you are in your breakup recovery process, different strategies for coping and dealing with the holidays will be the right choice for you. Listen and learn what strategies will be the best ones for you this year. Everyone has their “triggers” associated with the holidays. When I was going through my own horrible breakup, it was the fact that the previous Xmas my boyfriend had given me a diamond ring. For years I couldn’t even look at a Christmas tree without thinking about it. What’s your big trigger this year?